Are you a graduate student in a program or field where courses in management and communication are not included? Or, perhaps you are a working professional who already holds a bachelor’s degree, but who seeks additional skills that will allow you to manage work units and advance in your organization. 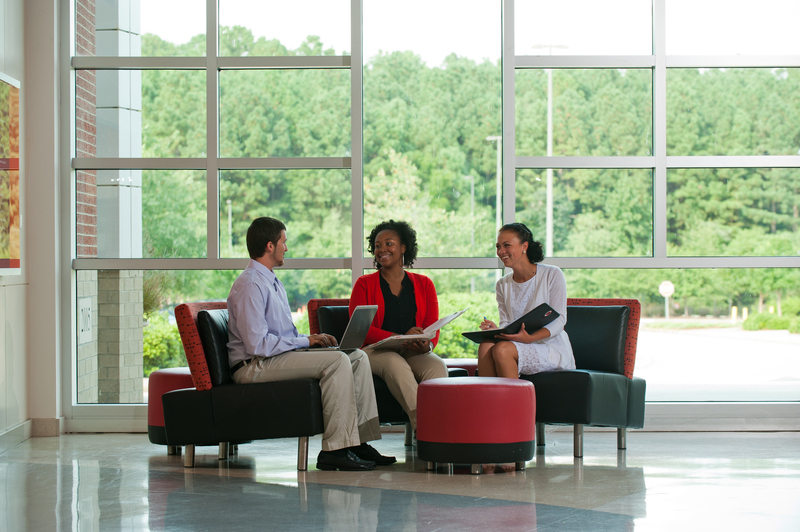 If so, NC State’s Graduate Certificate in Professional Communication and Managerial Skills (PCMS) offers you a set of courses that will enhance your understanding of management and communication principles. This knowledge will allow you to transfer your achievements in your profession to success in your organization and in the global marketplace. Earn your certificate from one of nation's top universities. North Carolina State University is known as one of the leading land-grant institutions in the nation, and globally recognized for its science, technology, engineering and mathematics leadership. The program is an interdisciplinary certificate offered by NC State University’s Poole College of Management and the College of Humanities and Social Sciences. All graduate students are eligible, whether enrolled in a campus or distance education master’s program. The certificate is also offered to professionals seeking additional knowledge. Classes are offered online so you can complete the certificate at your convenience. You will earn a certificate from one of the top research universities in the country, a higher education institution founded in 1887 with a stellar international reputation.